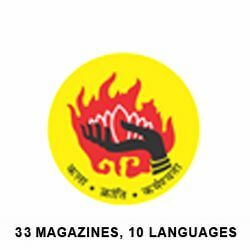 India&apos;s most popular magazine for ambitious and progressive men from rising masses. 24 issues in a year. Saras Salil is a magazine for the go-getter and progressive men. It covers a variety of topics such as politics and social affairs, as well as an entertaining mix of stories on society, crime, lifestyle issues and films.